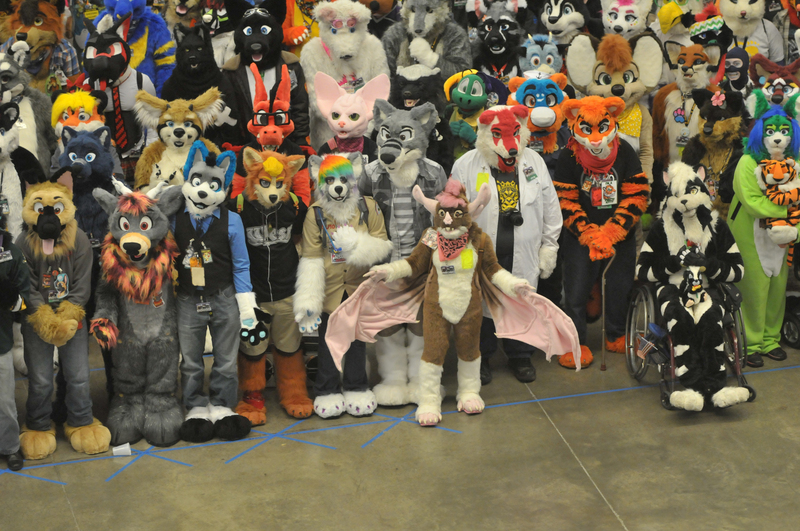 For more than a decade, Pittsburgh has welcomed annual conventions including Anthrocon, the summer gathering of fuzzily costumed Furries, and Tekko (formerly Tekkoshocon), the spring celebration of anime and all things Japanese pop culture. And if you run into a few “Star Wars” Stormtroopers from the local Garrison Carida, it’s a good bet that Steel City Con or Wizard World Comic Con are in town. Find the art of comic strips, comic books and animation on display at the ToonSeum, a quirky Downtown gallery that burst out of the gate in 2007 to present original works from Gertie the Dinosaur to Marvel and DC Comics to the first display of art by every winner of the Reuben Award, created in 1954 and bestowed by the National Cartoonists Society. 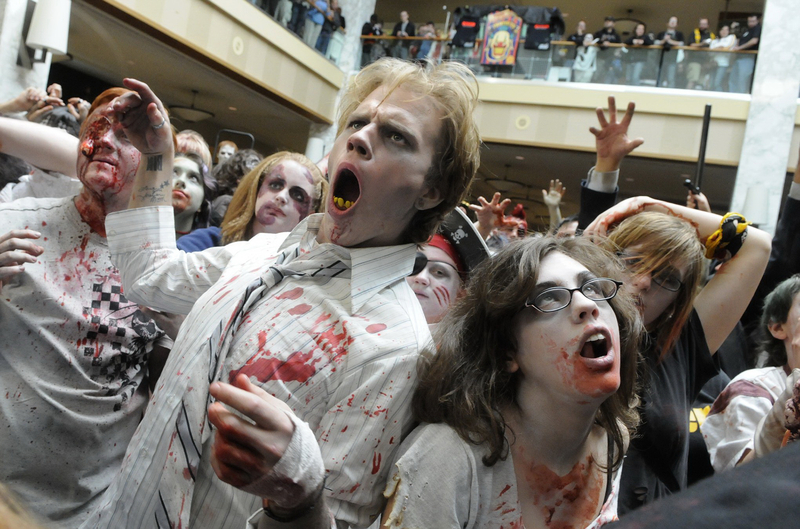 The land of George Romero’s “Living Dead” movies also has one of the world’s largest annual Zombie Festivals, held in October on World Zombie Day, and a record-breaking Zombie Walk, including the world’s first, in 2006. And if you’re serious about becoming zombie-fied, you can enroll in Tom Savini’s Special Make-Up Effects Program in Monessen. Hobnob with the regulars and experts at shops from Eide’s Entertainment in the Strip District to the Eisner Award-nominated Phantom of the Attic in Oakland to New Dimensions stores and beyond. While you’re there, ask about “Hip-Hop Family Tree,” the award-winning series from Pittsburgh’s Ed Piskor. The future of geekdom is being created at places such as Pittsburgh Google, Disney Research Pittsburgh and Carnegie Mellon’s Entertainment Technology Center. This is a full-service Geek City. Not only are robots being developed here, but CMU’s Soft Robotics inspired the Disney animated film “Big Hero 6.” In the works: a film adaptation of “Robopocalypse,” the novel by CMU’s Daniel H. Wilson, with Steven Spielberg at the helm. The zombie apocalypse began in Pittsburgh. Before George Romero’s “Night of the Living Dead,” zombies were depicted onscreen as being slow-moving servants. Romero’s inexorable flesh-eaters changed all that. 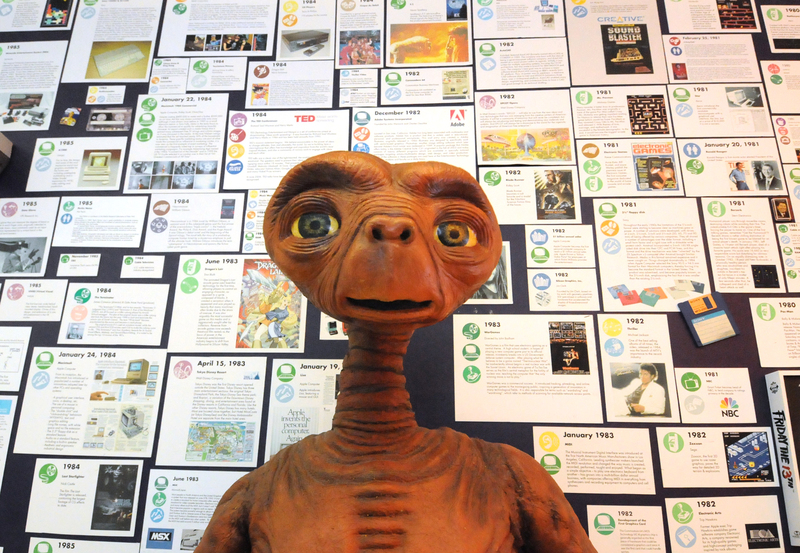 Pilgrimages for fans include Monroeville Mall and the graveyard on Franklin Road in Evans City, Butler County, that was the site of its opening scene.